You think your favorite NBA star can dunk? Wait until you experience our dunk zone. 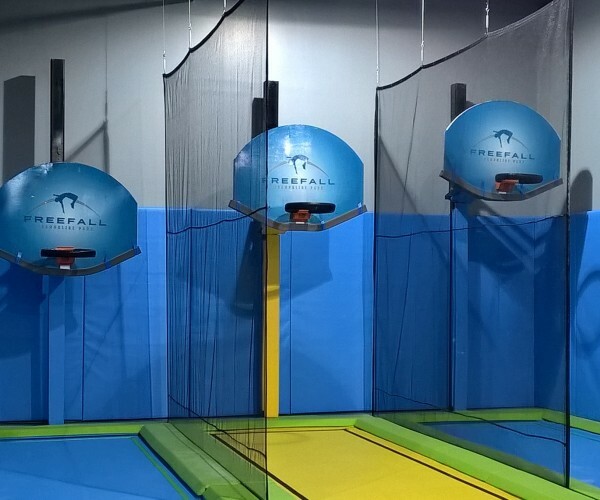 We have 3 different height slam hoops waiting for you and your friends to show off their skills. What are you waiting for? 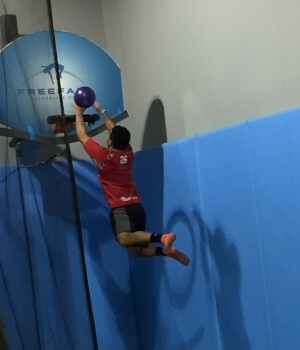 Get off that couch and come throw down some dunks!